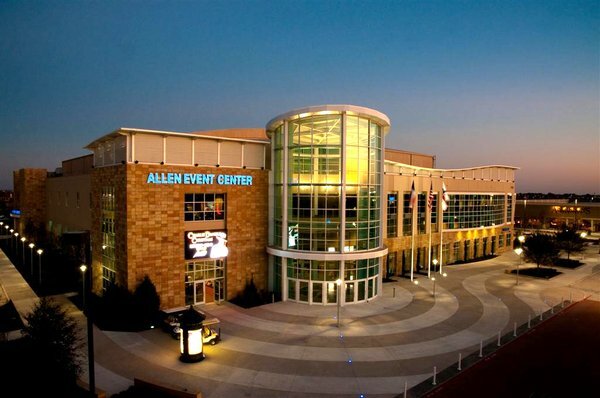 Allen is a dynamic and welcoming community for families, young professionals and retirees. The city continually attracts national attention for affordability, safety, abundant employment opportunities, exceptional education, world-class entertainment, unique cultural experiences and nationally-recognized parks and recreation amenities. The high quality of life offered plus a convenient location in the DFW metroplex continues to earn Allen high praise and national “Best of” rankings from The Dallas Morning News, Family Circle, D Magazine, WalletHub, Niche, SafeWise, Forbes and Money Magazine. Several major companies (Toyota Motor Company, State Farm Insurance, Liberty Mutual Insurance, FedEx and Nebraska Furniture) are flocking to the North Texas area due to the prime real estate, excellent climate and thriving economy leaving hundreds of employees looking to purchase Allen Texas Homes for Sale. 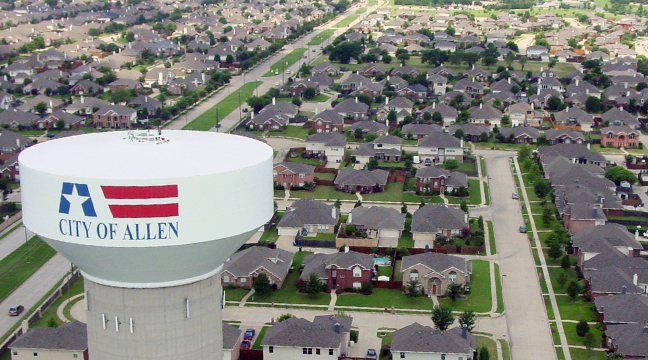 Information about Allen Texas Homes for Sale and Allen Texas real estate can be found calling or stopping by our office located just west of Allen Texas in Lewisville Texas. Stop by or call Renee Mears Realtors for a list of currently available homes in Allen Texas. When looking to buy a home in Allen Texas or sell a home in Allen Texas it is always best to use an experienced Allen Texas Realtor. 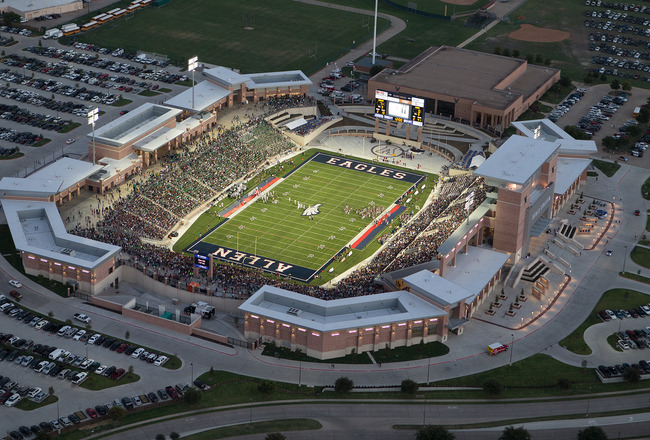 If you are interested in homes for sale in Allen Texas call Renee Mears at 972-489-0828. How much is my Allen home worth? A children's paradise! At the end of a cul-de-sac directly across from the community pool and park in Suncreek. Fantastic Highland Home with recent carpet, wood flooring, interior paint, plumbing and lighting fixtures. Large open kitchen with stainless steel appliances, granite countertops, butler's pantry, work desk, and large walk-in pantry. Private rear yard with large patio Arbor and side swing driveway. Plano ISD with top rated Beverly Elementary School, Hendrick, Clark, Plano Senior. Great location close to I75, Watters Creek at Montgomery Farm, parks, Suncreek and Rowlett Creek Trails. Roof replaced in 2018, AC compressor in 2017. STUNNING UPGRADES!MOVE-IN READY! Superb location, with award-winning schools! Enjoy life with Community Pool, Jogging Path, Bike Path, Playground, Tennis Court. Fall in love with this 2 story, 4-bed, 2.5 bath home that creates a vibrant, fresh feel! Upstairs comes with a spacious Media Room WITH A BUILT-IN HALF BATH. Take delight in its beautiful kitchen with stainless steel equipments and Granite counter tops! Expanded glass enclosed master shower! Exterior fence replaced with 8' b-o-b, 400 SF cedar covered patio added with stamped, stained concrete. 2013 Roof, 2016 HVAC. Most upgrades done between 2015 and 2017. Walking distance to Elementary and Middle schools! Make this home YOURS, NOW!